The Queensland Department of Agriculture is advising horse owners to take steps to protect their animals from the risk of Hendra virus infection with the confirmation of a new case on the Atherton Tablelands. Queensland Chief Veterinary Officer Dr Allison Crook said a property had been quarantined after a horse died on the site earlier this week. “Testing has confirmed the horse had the virus,” Dr Crook said. “This is the first case of Hendra virus detected in Queensland this year. “There are a number of other horses on the property and we’ll be monitoring them over the coming weeks. Biosecurity staff will also be conducting tracing to confirm whether this horse had any contact with other horses in the area. Dr Crook said Hendra virus infection could occur throughout the year, so it was important that horse owners took steps to protect themselves and their animals at all times. “Vaccination is the best defence against Hendra virus infection and horse owners should discuss their options with their veterinarian,” she said. Hendra virus is a zoonotic disease, which means it can transfer from animals to people. 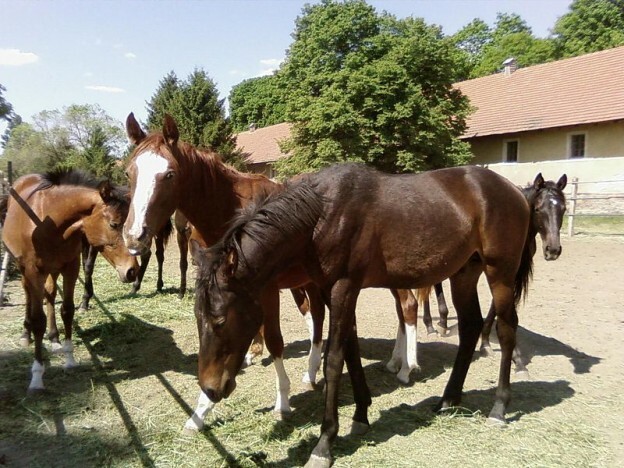 The virus was first isolated in 1994 in horses at a racing stable in Hendra, Brisbane. Flying foxes are a natural reservoir for Hendra virus. 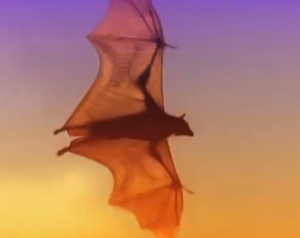 Flying foxes do not show any signs of illness when infected with Hendra virus. Hendra virus can cause disease in horses but only rarely in humans. It can be transmitted from flying fox to horse, horse to horse, and horse to human. There is no evidence that the virus can be transmitted from flying fox to human, or human to horse, or human to human. The few cases of Hendra virus infection in people have been the result of very close contact with respiratory secretions (e.g. mucus) and/or blood from an infected horse. According to the US CDC, since 1994 and as of 2013, Hendra virus infections in humans remain rare; only seven cases have been reported.